Keeping Jazz Alive in Brevard Since 1986. Space Coast Jazz Society is a nonprofit organization dedicated to sharing America’s original music – jazz – throughout the Brevard County community. Founded by jazz broadcaster Jack Simpson and Alan Simms, Space Coast Jazz Society brings Brevard residents, professional musicians, and students together through the pure delight of jazz music. Our members and volunteers make it possible for us to keep jazz alive in Brevard. We host live jazz concerts showcasing local talent, as well as out of town musicians. We always welcome new talent and especially enjoy and appreciate our young upcoming performers. Enjoy Live Jazz With Us - Open to the Public! Space Coast Jazz Society offers LIVE JAZZ CONCERTS, FREE JAZZ WORKSHOPS, and SCHOLARSHIPS. Join us for an amazing time at one of our live jazz concerts throughout Brevard County. From old to new jazz, we present a variety of content for the whole family to enjoy. Click here for our Concert Schedule. 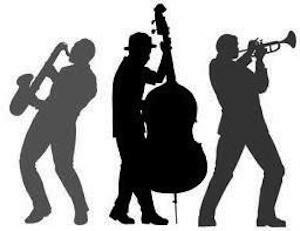 Keep up to date with the latest happenings by liking Space Coast Jazz Society Facebook Page. 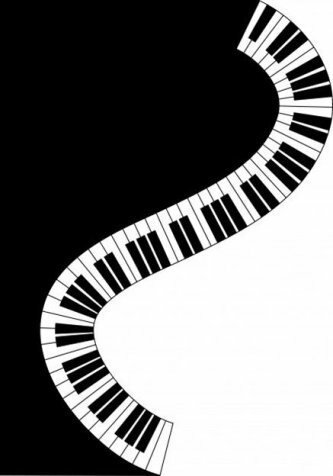 At Space Coast Jazz Society, we encourage and enlighten students with the joy of learning jazz music. By offering free student jazz workshops, we open the door to creative and inspirational thinking in students from elementary school through high school. Experienced musicians guide students through the workshops, unlocking the raw talent within. Click here to learn more about our Free Jazz Workshops. Our Jazz Scholarship Program is made possible by our SCJS Members and generous donors within the community. Scholarships are awarded to graduating Brevard County high school seniors who are interested in furthering their studies in jazz music. Click here to learn more about our Jazz Scholarship Program.